One of the most important quotes to live by in business is, “You can’t manage what you don’t measure.” If you’re not certain how you’re progressing towards a goal, how can you possibly reach it? • Clicks: How many people expressed interest in my content? • Conversions: How many of those people took the desired action? • Revenue: What dollar amount can be tied to those conversions? There are hundreds of different conversions to track that will be entirely based on your business, industry, campaign, channel, and goals. Unfortunately, when getting started with a new advertising campaign, content offer, or product, marketers are anxious to launch. This often means skimming over an important step: double checking that your conversion tracking data is set up properly, and monitored effectively. Have you ever clicked on a “contact” link in the hopes of reaching a page with a contact form but instead, a new email opens? This disrupts the user experience by pulling them out of the browser. It’s also very difficult to track when an individual clicked that link and actually sent the email. If you’re using call extensions in your search ads, you can set up call tracking in AdWords. That will create a forwarding number that will appear in your ad. This typically works well for “emergency” types of businesses, where the path to conversion is as simple as someone searching a term, seeing your ad, and immediately calling the number. These types of businesses include tow trucks, locksmiths, and plumbers. But for all other types of businesses, most people will want to browse your website before calling, which makes this extension unrealistic. Swap your call extensions for call-outs instead. When someone lands on your website from a non-paid source, (like organic, referral, or direct), they’ll see your phone number. If they decide to pick up the phone and call you, that could be a major indication that you’ve received a lead. Unfortunately, there’s no online data to back that up. You’re forced to enter it manually into a CRM system. Tracking eCommerce activity (like adding products to a cart, viewing a checkout page, completing a purchase, or buying a specific dollar amount) requires specific tracking IDs. 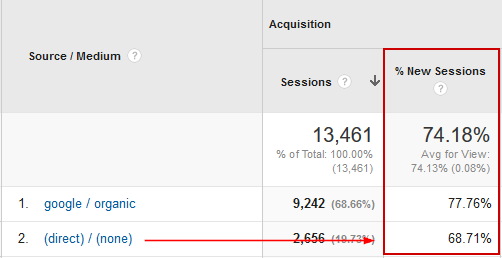 And that can get confusing in Google Analytics. Instead, many businesses are relying on the tracking capabilities of hosted shopping cart providers like Shopify. The providers then feed the data into Google Analytics, rather than the other way around. Additionally, platforms like Facebook and Bing use their own pixel-based tracking systems, which eCommerce brands may find easier to use. If you switched to a secure site, your domain changed from http:// to https://. When someone stumbles upon an old link to your http:// site, or enters in the URL directly, the user is redirected to the secure site. 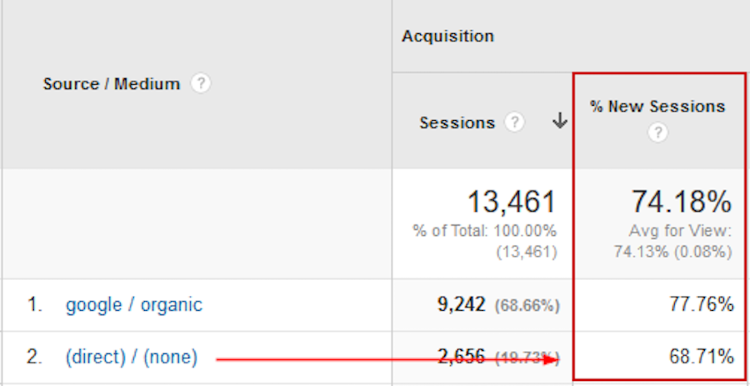 Google Analytics, however, categorizes this as a “direct/none” visit, which decreases your referral traffic. As a marketer, it’s important to understand where your website visits are coming from in order to increase your efforts on those channels. There are ways to work around this issue. You just need to talk to your web developer or advertising agency about how to fix it. Be sure to update the URLs in all your ad campaigns to reflect the migration to an https site as well. Even though Google Analytics and AdWords are supposed to work together, the numbers they produce rarely match. If they’re relatively close, don’t worry about it too much. One of the reasons why they differ is because there’s a distinct difference between “Sessions” in Analytics, and “Clicks” in AdWords. A “Session” occurs over the duration of an individual’s visit to a site. “Clicks” are a one-time event when someone clicks on your ad. Google Analytics reports on “Revenue,” while AdWords uses a metric called “Total Conversion Value.” What’s the difference? “Total Conversion Value” can account for any conversion you set up with a value associated with it. A workaround to ensure the numbers match is by using Auto-tagging in AdWords. 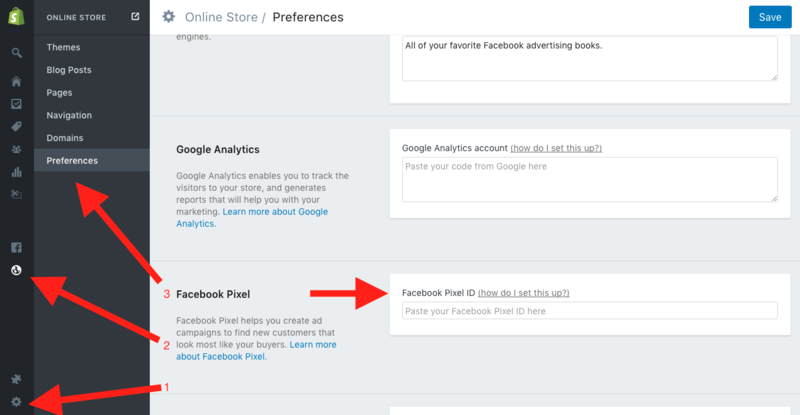 This feature allows you to attach a custom parameter to specific pages which then feeds directly into Analytics. The same way Auto-tagging is used to sync up data between AdWords and Analytics, it might be helpful to make sure that AdWords is counting conversions the same as Analytics counts transactions and goals. If you’re not seeing revenue and conversion value line up, then you are probably getting a difference in reporting for these events as well. AdWords conversions can measure several things that happen on the website but also have the added benefit of tracking off-site events such as click-to-call extensions in the ad itself. Similarly, a goal in Analytics can be just about anything and can have any value, so if it’s not set up for auto-tagging, you’re probably getting a mixed bag of conversions and goals. Transactions are pretty “cut and dry” as far as what they are tracking. If auto-tagging is set, or if Adwords conversions are only counting completed sales, the number should line up closely, if not exactly. By default, AdWords uses the last click attribution method to report on conversions and purchases. But what about the keywords that initiated the conversion? Aren’t those important, too? Of course! In fact, it’s typically a combination of keywords, ads, and campaigns that contributed to the conversion. Which method is right for your business? Take a look at your Assisted Conversions report in Google Analytics and use the tips found here. So many times before, we have seen advertisers shut down their ad spend on campaigns that they initially thought were not driving any value. Within days, they would see a steady downturn in traffic, and consequently conversions would fall. Taking a closer look at the Assisted Conversion Report, they would see that channels which were responsible for creating awareness (such as social media) were actually contributing majorly to the overall sales of the company. This analysis paints such a deep picture on how they accrued revenue. By assigning a higher weight to Channel Groupings which assist in conversion (but aren’t the last-click), you will make better decisions about how you spend your ad dollars. Looking at your data separated by device is absolutely key to understanding the big picture. This information can tell you how customers use different devices at various stages of the buyer’s journey. That data can ultimately help you to optimize each stage accordingly. If you’re convinced that your path to conversions is very linear, and only involves 2-3 steps, you’re in for an awakening upon looking at your Multi-Channel Funnels report in Analytics. This might be an opportunity to optimize your own sales funnel, and consider different attribution methods in AdWords. For the most part, Google Analytics and AdWords aren’t designed to report conversion tracking data. So don’t focus on the data they present too much. If you’re struggling with inaccurate tracking data, it may be the result of one of the issues previously mentioned. However, leveraging the untapped tracking opportunities above will help you cover your bases, and collect more accurate data. Do you have any questions about the conversion tracking issues and solutions mentioned above? Or any tips or challenges to add? Please let me know in the comments section below. Author Peter DulayPosted on August 30, 2017 Leave a comment on Tracking Conversion Data: Are You Doing it Right?